Nerekhta is first mentioned in a chronicle in 1214. In the late 14th – early 15th centuries, the city was known for its salt works but this declined in the late 17th century. 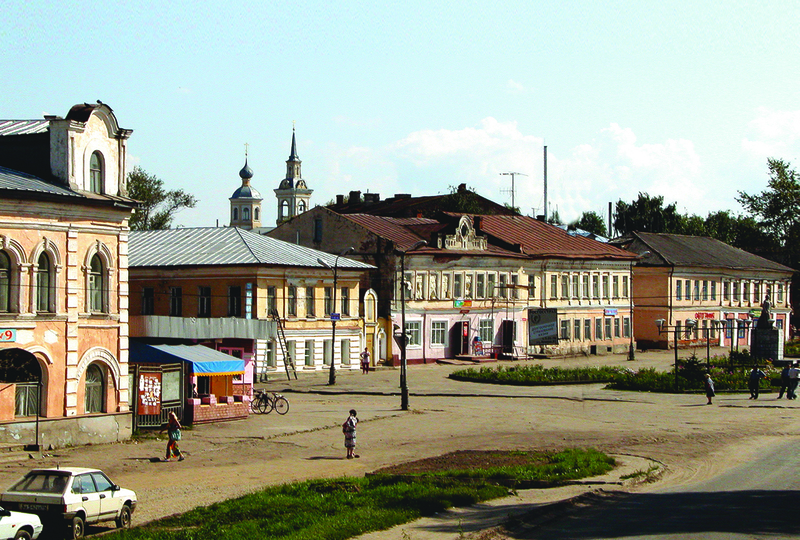 The convenient location of the city on the trade routes in Yaroslavl, Nizhny Novgorod, Suzdalhowever, contributed to the later development of the city. In 1678 a six year old Peter I visited Nerekhta, and founded the Gospel Vladimir Church, one of the first stone churches in Russia. The 18th century saw the construction of many new stone religious monuments such as Kazan Cathedral and the Church of the Epiphany. Residents lived by crafts such as pottery, cobbling, cooperage, blacksmithing etc. Cultivation of flax in the second half of the 18th century gave a sharp boost to the textile industry. 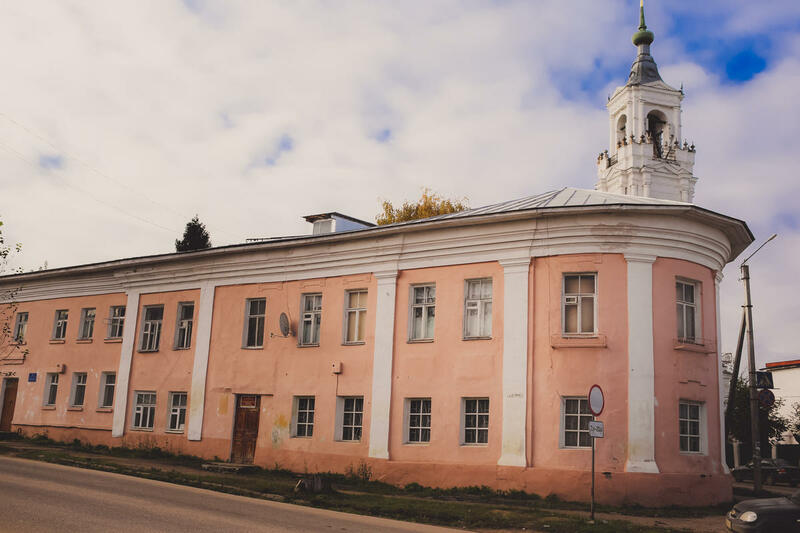 A linen factory built in 1761 still stands – one of the first brick industrial buildings in Russia. 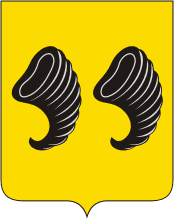 In 1778 Nerekhta became a district town and it was given a coat of arms: two snail shells symbolising the two shellfish-rich rivers in the town – Nerekhta and Solonitsu. By the mid-19th century Nerekhta became a major textile center, and further development came after the construction of the railway link to Yaroslavl and Kostroma. 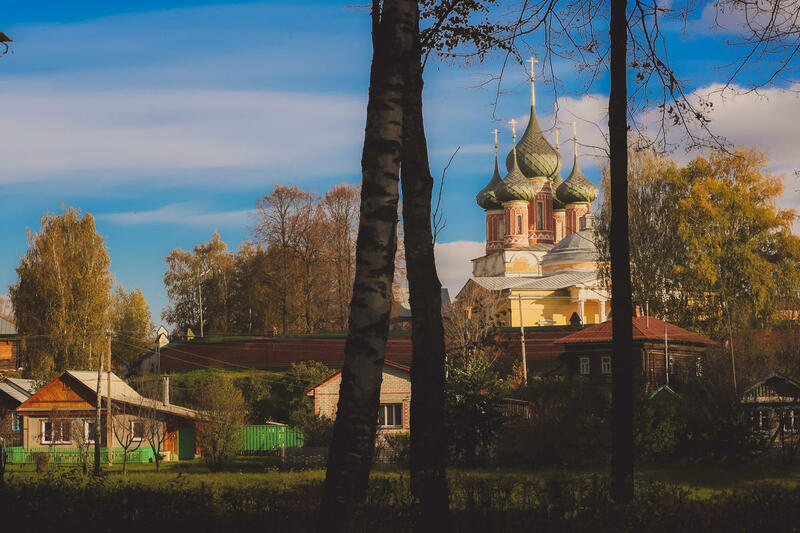 In the 20th century Nerekhta became a quiet town with a distinctive Russian provincial spirit which has been preserved to this day. In Soviet times, the city developed as one of the industrial centers of the Kostroma region and many old factories were restored. 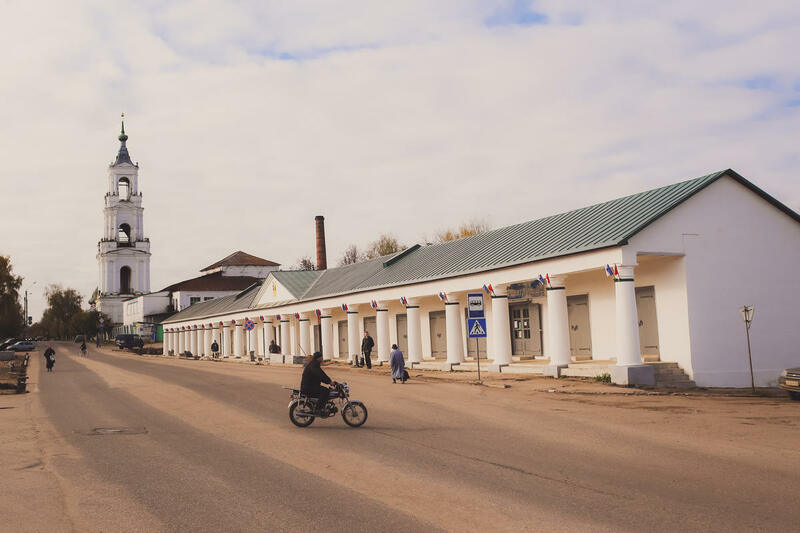 Nerekhta, like many other Russian towns, was hit with a wave of atheism over a period of 30 years and of the seven churches of the city, six were closed. Since 1966, there has been construction of new residential areas on the outskirts away from the historical buildings. A monument to the pilot of the first hot air balloon flight in Russia stands in Nerekhta, although this is historically inaccurate! Over the past 15 years, thanks to close cooperation with Kostroma and Moscow, restorers managed to work on a comprehensive restoration of many historical monuments, including the restoration of paintings, iconography and objects of decorative and applied arts. 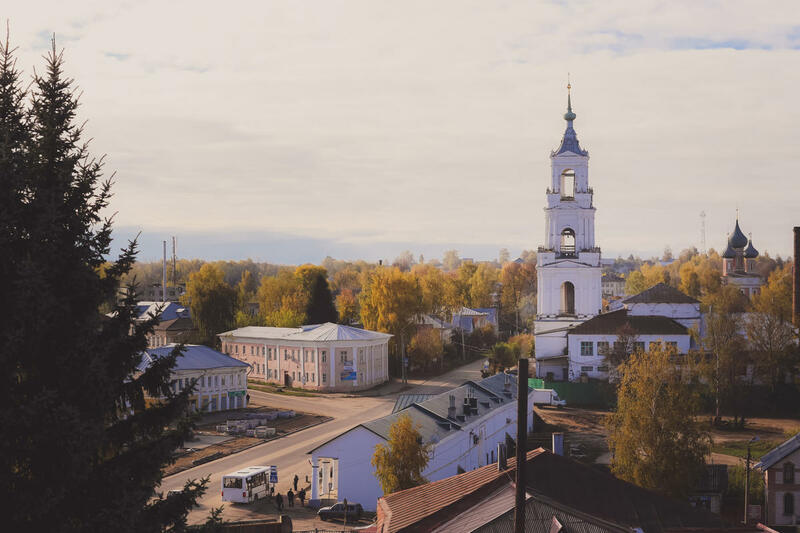 In 1970 Nerekhta became part of the Small Golden Ring of Russia and is one of the most attractive cities in the Kostroma region and throughout central Russia. 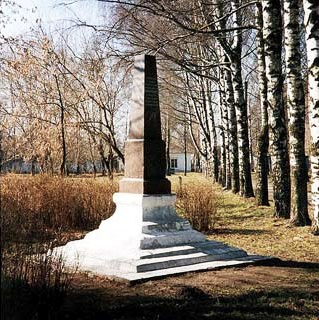 It is no wonder Nerekhta is also known as an “open air museum”. 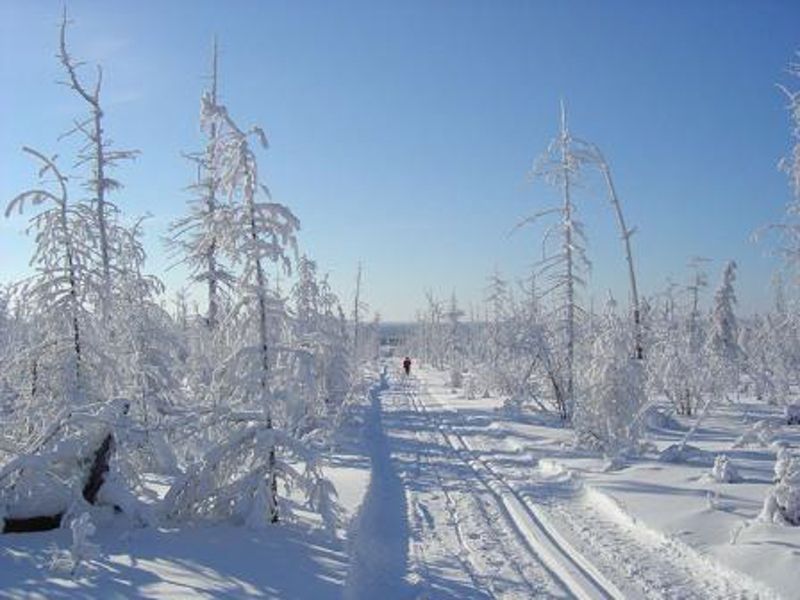 Now, Nerekhta is a town with a population of around 22,000 people and is located in Kostromskaya Oblast. There are several supermarkets, ATMs, trolleybus stops, taxis, and liquor stores. See below for a gallery of photos of the town today. style, others have been abandoned and left derelict. 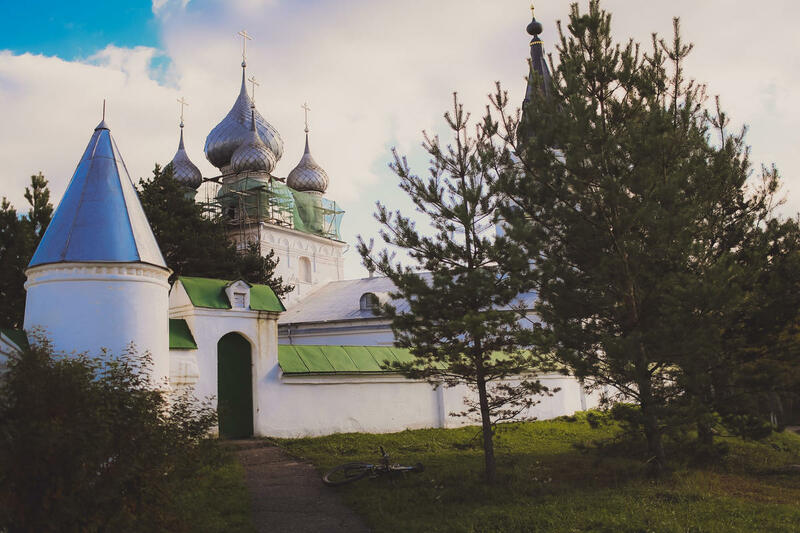 Both provide fascinating insights into the religious concerns and practices of the local Russian population. Nerekhta has also often been used as a location for artists to practice their craft. The scenic landscape and stunning buildings in and around the town make ideal subjects for landscape paintings. A short drive from the center of Nerekhta is a building which, from the outside, looks rather unexciting. However, upon entering, visitors are greeted with the warm and friendly smile of the director of the local Russian toy museum, workshop and shop. Inside is a wealth of information and knowledge about a wide variety of traditional Russian toys, presents and games. From colorful wooden puppets and whistles to spinning tops and rocking horses, the museum is a very pleasant way to spend a few hours. The highlight, however, are the Russian Matryoshka dolls. These are perhaps the most famous of Russian toys, however little is really understood about them. 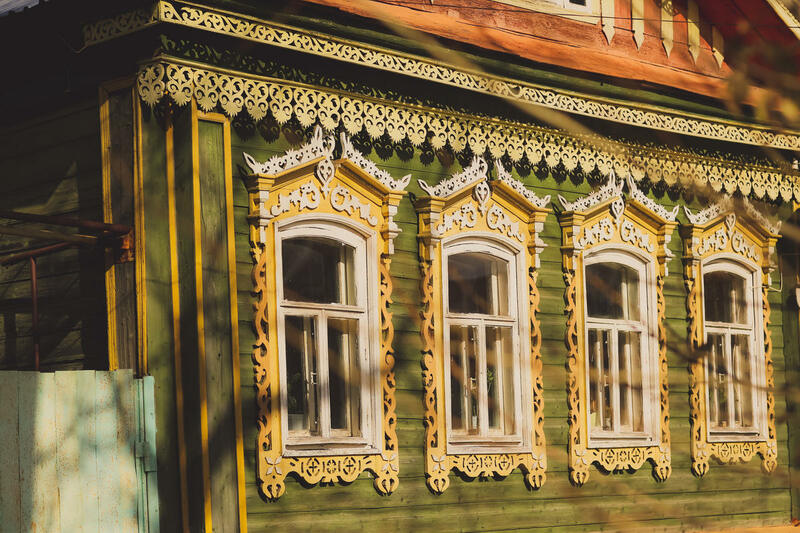 The museum houses a mockup of a traditional Matryoshka workshop: it contains examples and detail into every step of carving and painting these intricate objects. Some of them house up to one hundred smaller dolls – some smaller than a grain of rice – and the craftsmanship required in order for these to fit together perfectly is remarkable. After learning about the dolls, visitors are then encouraged to select and paint their own Matryoshka or other toy: perhaps in a traditional Russian style, or in something more unusual. 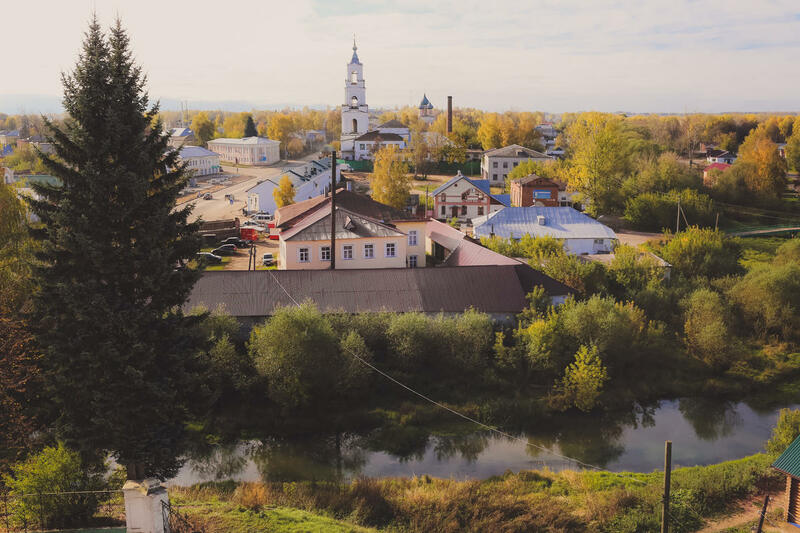 Please browse the photos of Nerekhta town below, taken by amateur and professional photographers staying at the International Youth Center over the last 5 years. Many more photos can be found in our photo galleries. Not far away from Nerekhta are the cities of Kostroma and Yaroslavl: both members of Russia’s famous Golden Ring. 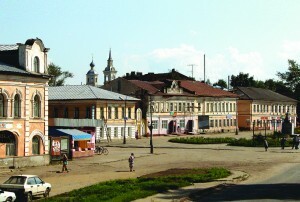 Kostroma is an historic city and the administrative center of Kostroma Province (Oblast’). It is located at the confluence of the Volga and Kostroma Rivers, has a population of nearly 300,000 and a prestigious university. 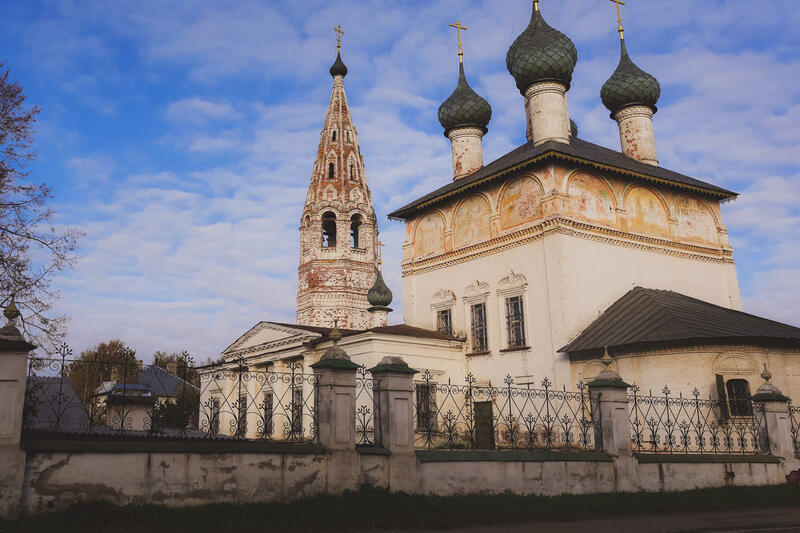 Yaroslavl’s stunning town center is a World Heritage Site and has a population of 600,000. The river views and the attractive landscaped gardens and fountains here are a particular highlight for foreign visitors. The International Youth Center is situated a ten minute walk from Nerekhta train station, which has direct trains to Moscow, Yaroslavl, Kostroma, Ivanovo and many other cities. Moscow is five hours by a direct overnight train; Yaroslavl and Kostroma are just an hour each and trains leave regularly. Volunteers can expect expenses-paid excursions to these beautiful and historic towns on their days off: for either sightseeing or relaxing. Trolleybuses and taxis are readily available, and trolleybuses in particular are very cheap.